Dennis D. Carroll joined MAP July 2014 and brings with him two decades of experience in human resources, management and finance, and organizational leadership. He is a Board Member for the Sanitary Improvement District 3, a member of the Nebraska Department of Health and Human Services Training Coalition Team, and possesses a Grade IV Water Operator License in the State of Nebraska. Prior to MAP, he served 26 years with the Army National Guard in numerous capacities. Dennis served a year in Iraq, overseeing the water and wastewater distribution systems for a population of over 13,000. He has 9 years’ experience in training management to include classroom curriculum development and instruction. 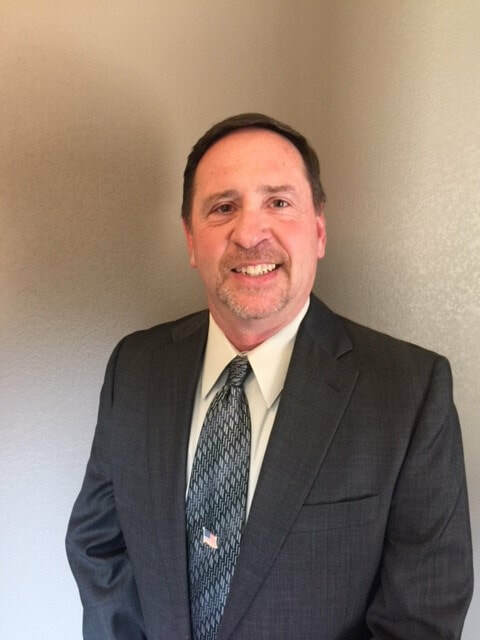 Dennis has a BA degree in Human Relations and has received training in the following areas: Nebraska Basic Certification Program for Emergency Management, National Incident Management Systems, Introduction to Incident Command System, and Orientation to Emergency Manager. He has worked with a number of communities during state emergencies assisting with the following: man-power, environmental compliance, safety, finance, logistical and water distribution.